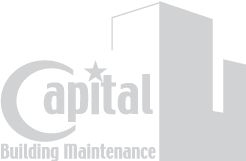 As one of the largest window washing companies in the Bay Area, Capital Building Maintenance serves some of the most prestigious buildings in San Francisco. Whether your building is five or fifty stories tall, we pride ourselves in exceeding our customers’ expectations. As a result, we have been rewarded by our customers with years of repeat business. 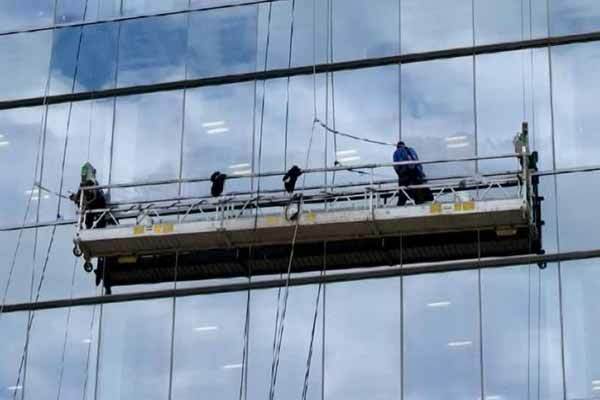 We also clean interior windows, sidelights, and conference room/cubicle glass. Varying service schedules offered to meet your needs: weekly, bi-monthly, monthly, quarterly, annually.